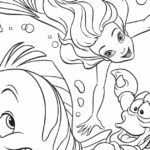 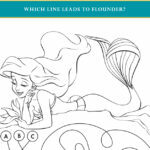 Click HERE to download the free printable Sebastian coloring page, so your kids can have fun under the sea Disney-style. 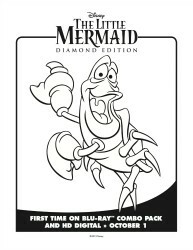 The Little Mermaid is a classic, and the music makes it extra special. 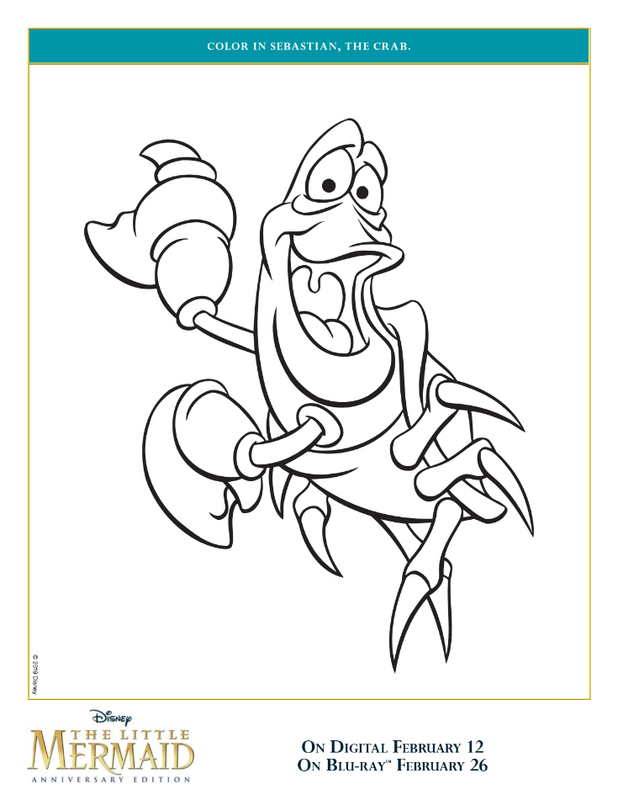 Sebastian has always been a family favorite, since he is so entertaining! 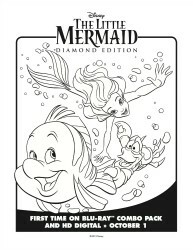 Pick up the new Anniversary Edition, so you can see the movie in a new way!